Why UN 4G Hazmat Shipping Boxes Are Important In Transportation Of Dangerous Goods? Hazardous and dangerous goods need to be stored in specialized containers that are manufactured to certain specifications. Packaging of such hazardous goods must be done in compliance with the state regulations since any kind of unprofessional packaging or error can lead to a disaster. Literally, packing hazardous goods is an important issue significantly different from the packing of normal goods. There is a long list of items that are marked as dangerous goods and all these have distinctly different regulations regarding the storage and transport, hence you need to very sure what rules you need to follow. You must pack the dangerous materials in hazmat shipping boxes when transporting in order to ensure total compliance with the law. Goods that are marked as hazardous and need special packaging arrangements are typically classified into three categories – Explosives, Chemicals, and Medical & Laboratory Items. If you want to ship products that fall under any of these categories, you need containers with certain specifications for storing such dangerous goods. By packing dangerous goods in proper container, you can ensure that hazardous goods can be transported comfortably with little or no security or safety risks, provided that you meet all specifications. UN 4G Hazmat Shipping Boxes are ideal for transporting hazardous goods and other dangerous materials. 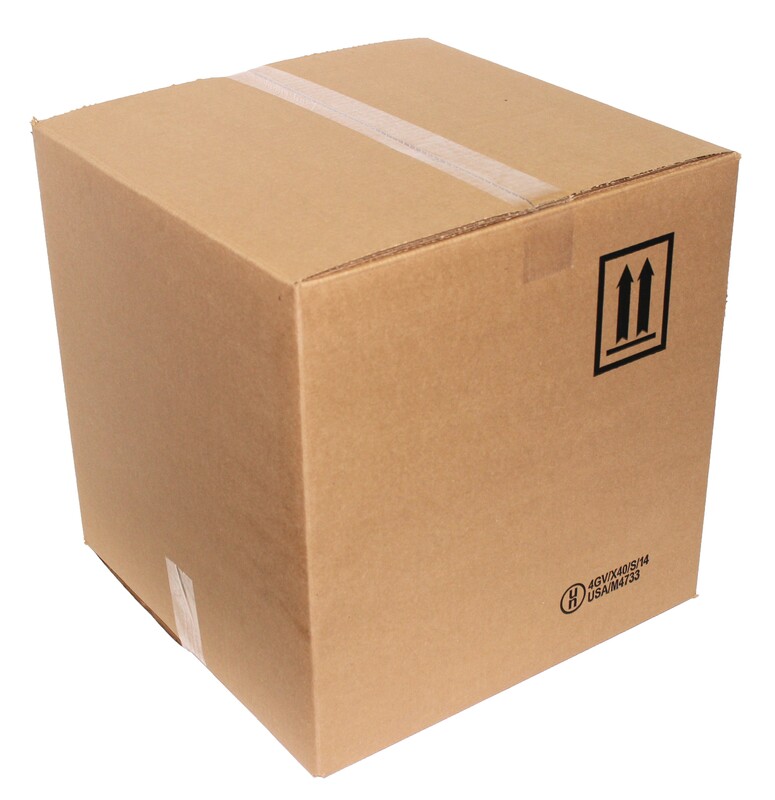 These types shipping boxes are available in wholesale and individual quantities and the customer is solely responsible for choosing the appropriate hazardous shipping boxes for dangerous goods. UN 4G Hazmat Shipping Boxes are well tested and certified to meet United Nation specifications and norms. Each of these hazmat shipping boxes is designed to ship its respective commodity and is tested according to the instructions provided within each product. All UN 4G hazmat shipping boxes are subjected to be transported via any shipping medium and through any shipping carrier. The main thing is that they need to meet the regulations under the regulations protocols for its respective national authority. Where to Find UN 4G Hazmat Shipping Boxes? You can find many organizations that offer outer UN 4G Hazmat shipping boxes as well as a large variety of packaging kits including the inner packaging or containers at the most affordable rate. Hazmat packaging is really useful for shipping products since they include virtually everything the client needs to get the products or samples packed and ready to ship. UN 4G boxes are even tested and certified to accommodate any delicate or hazardous goods including tin can, plastic, glass, bottles, or any other fragile containers in various sizes and quantities. They are also certified to transport solids, liquids, depending on the weight and regulation requirement of each material that needs to be shipped. However, when getting UN 4G Hazmat Shipping Boxes from the local vendors, you need to make sure that they have sufficient packaging experience in developing, testing, and customization of the packaging of hazardous materials. The quality of the shipping boxes is something you need to trust to the manufacturers who are expert in designing the UN 4G Hazmat Shipping Boxes.